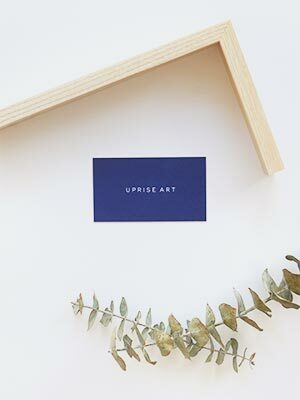 Uprise Art gift cards are memorable, personal and personalized. 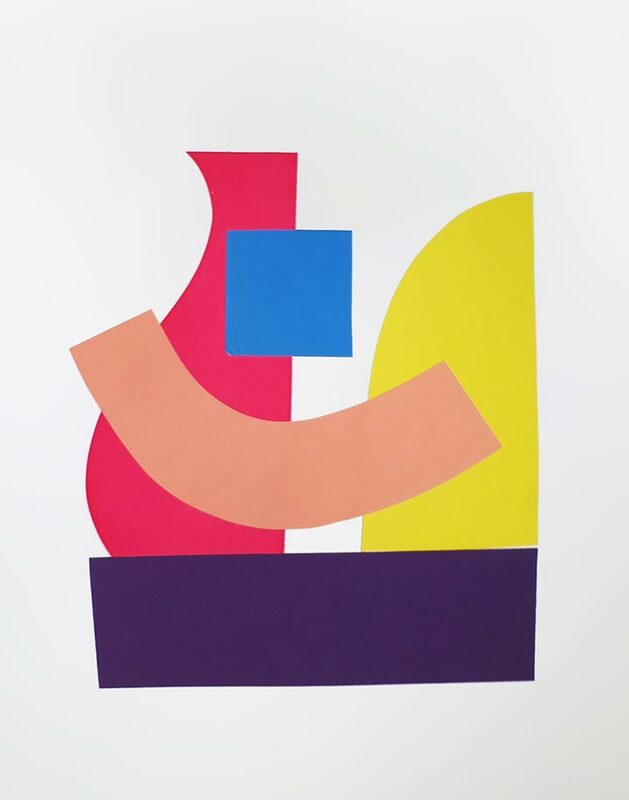 The card is customized with a message from you, and includes the option to connect with one of our art advisors, who can curate artwork ideas tailored to their taste. 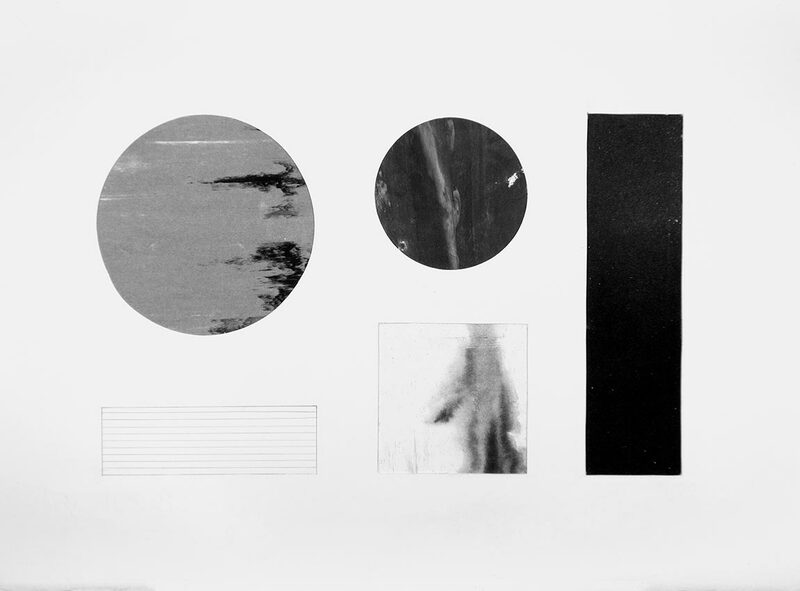 Original one-of-a-kind artwork is the perfect gift for weddings, holidays and more.